Throughout his career, Kid Rock has always used elements of Hip Hop & Rap in his music. 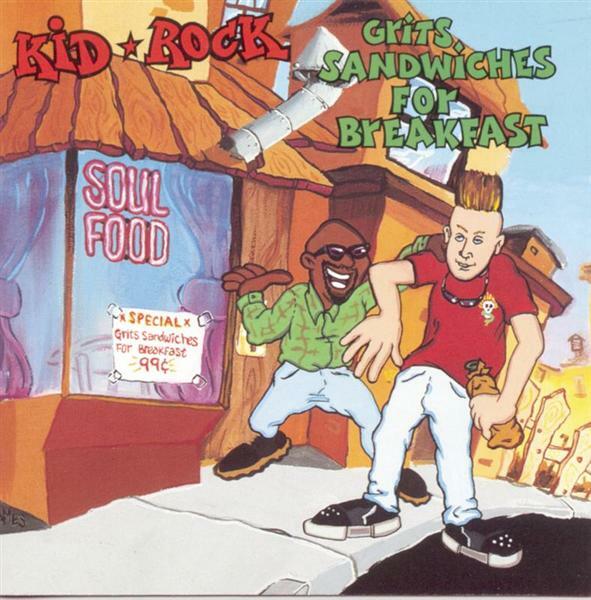 What many people don't know is that Kid Rock actually released a rap album called "Grits Sandwiches For Breakfast" in 1990 well before he shot to fame in 1998 with the 11x platinum album "Devil Without A Cause". 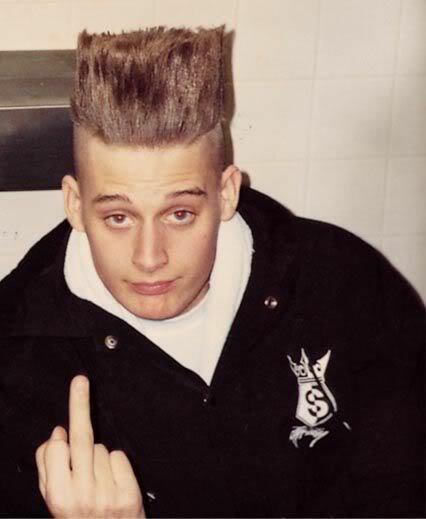 Even though some of the tracks were produced by KRS-One and D-Nice, Jive Records ended up not pushing the album because of the backlash of another white rapper at the time Vanilla Ice. Kid Rock was released from his contract and then spent the next 8 years working hard and re-inventing himself. Props to Kid Rock for not giving up and for still keeping hip hop and rap in his music. .